My grandmother wasn’t your average grandmother in the kitchen. She was a huge advocate for quick and easy meals. On days when she wanted a sandwich she could slap together for herself and my grandfather, she’d make a large batch of creamy chicken salad. For dinner, she had no shame in sliding a frozen lasagna into the oven. But for breakfast? Oh, that was a sacred time of the day. As my grandfather made his famous biscuits and gravy, my grandmother would make us toast to hold us over and pull a Mason jar filled to the brim with homemade jam out of the fridge. But don’t get it twisted; she didn’t make that glorious jar of jam. One of her girlfriends did. And damn was it tasty. Homemade jam may seem like a task of the past, but it’s making a huge comeback this year. 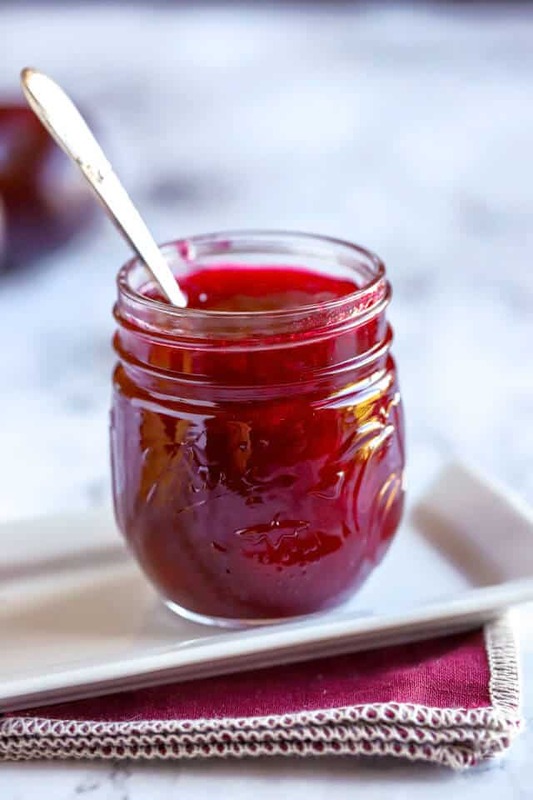 According to Pinterest’s trends report for 2019, searches for homemade jam increased by nearly 1,000 percent — 829 percent, to be exact. This interest in homemade jam actually makes perfect sense too, as bread baking — particularly fermented loaves, like sourdough — is also on the rise. Searches for baking bread increased by more than 413 percent from last year, Pinterest reports. Ready to get your jam on? Start with these eight easy recipes. Have you really been overlooking plums all this time? 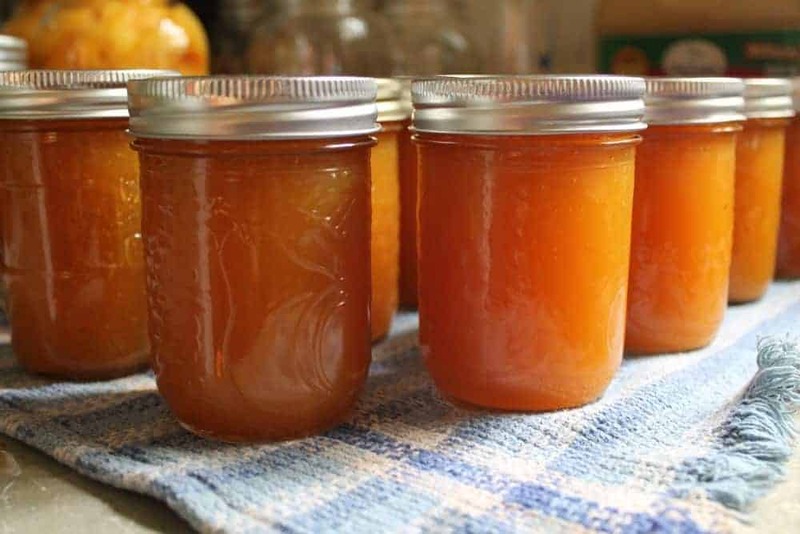 Not only are they considered an ideal fruit for making jams because you don’t have to peel the skin off, but they’re also high in pectin, a substance that helps thicken the jam. Again, no pectin needed for this blueberry jam recipe. 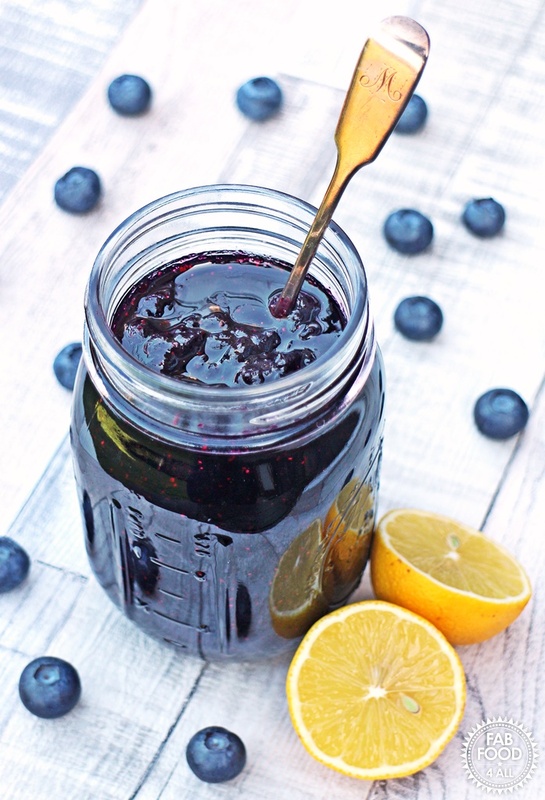 This jam takes just three ingredients: blueberries, granulated sugar and fresh lemon juice. 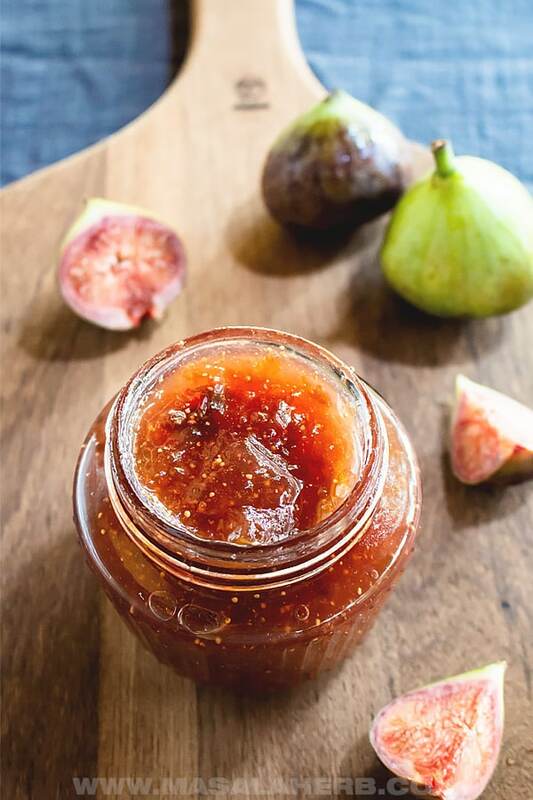 Another three-ingredient recipe, but this French jam preserve recipe calls for fresh figs. Are you sensing a theme here? Homemade jam is one of the easiest recipes out there, and this 15-minute, three-ingredient black currant jam is no exception. 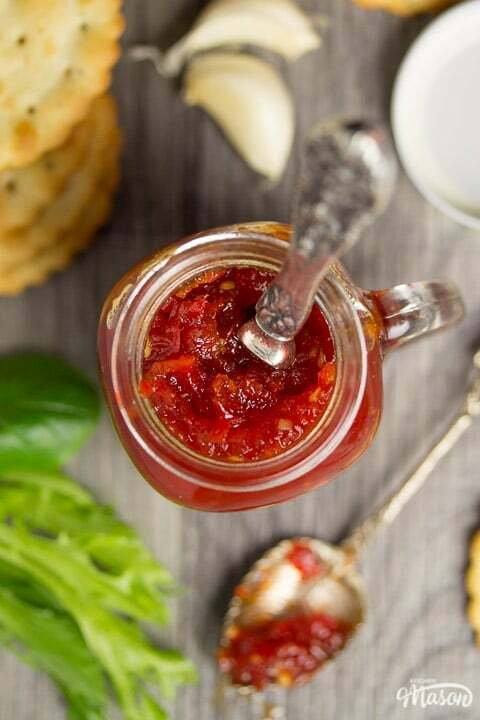 For a more savory jam that’ll pair well with your cheese grazing board or elevate an otherwise dull ham sandwich, make a jar’s worth of this sweet chili jam. 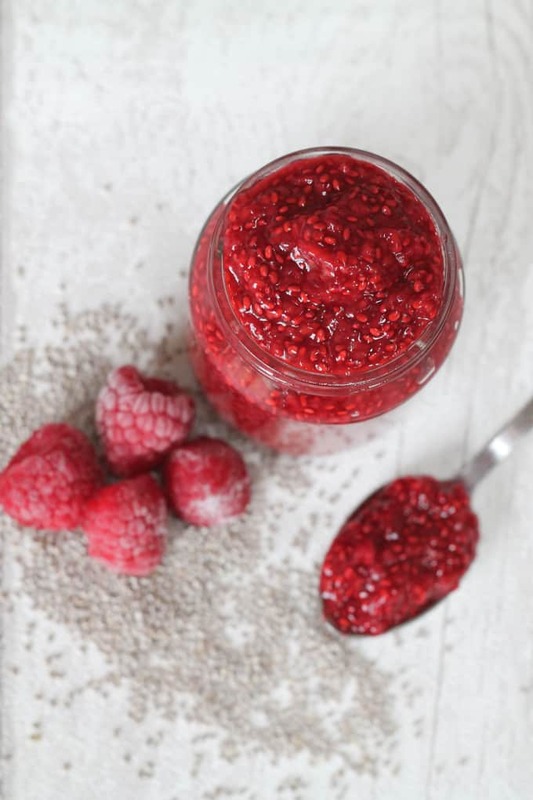 If you want to use even less sugar in your jam, this raspberry and vanilla chia seed jam uses one tablespoon of honey, adding just enough sweetness. 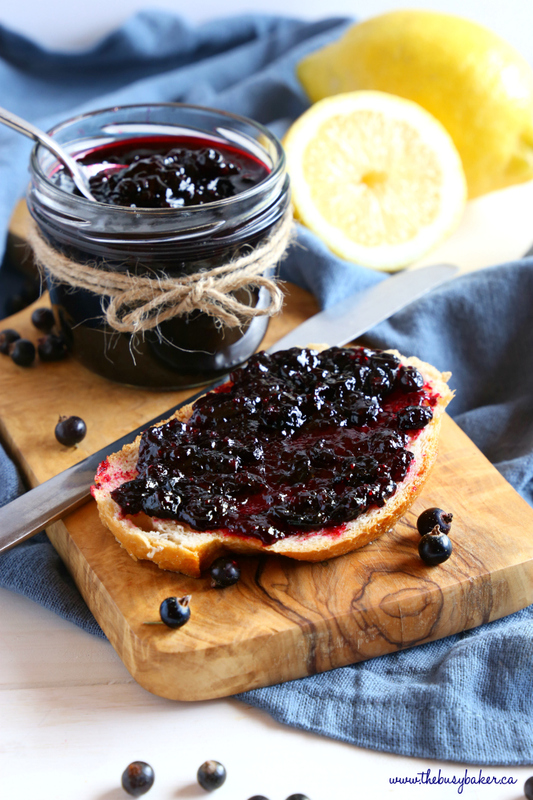 Blackberries, blueberries, raspberries, marionberries, sugar and lemon juice are mixed together for a jam you can spread on more than just toast. This vanilla-peach jam recipe makes three pint-size jars, more than enough to share with friends and/or family (or not). 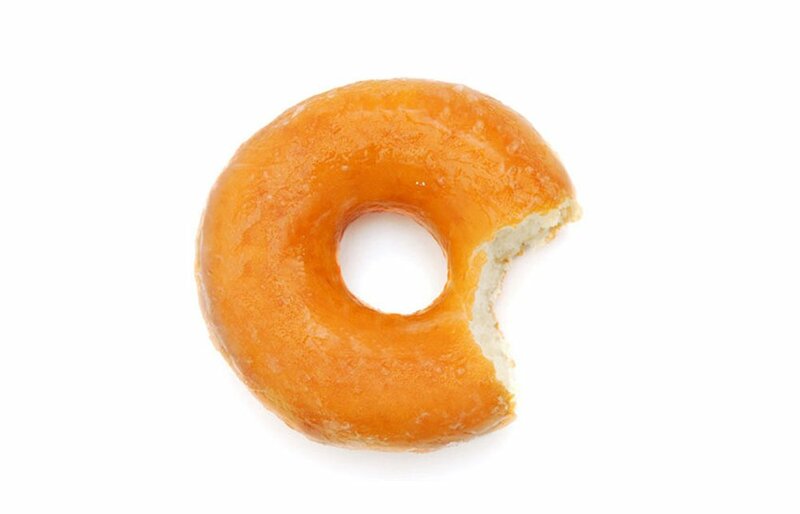 Five Healthy Foods That Have More Fat Than A Doughnut!